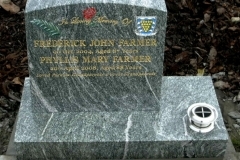 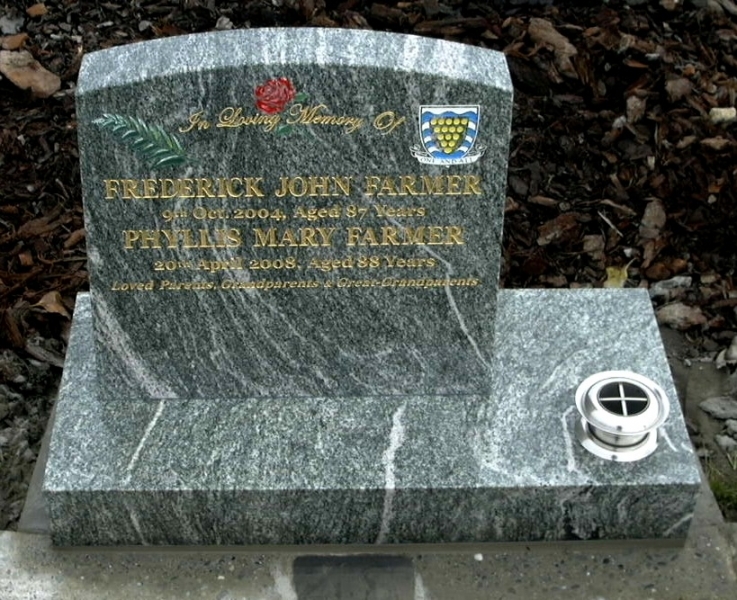 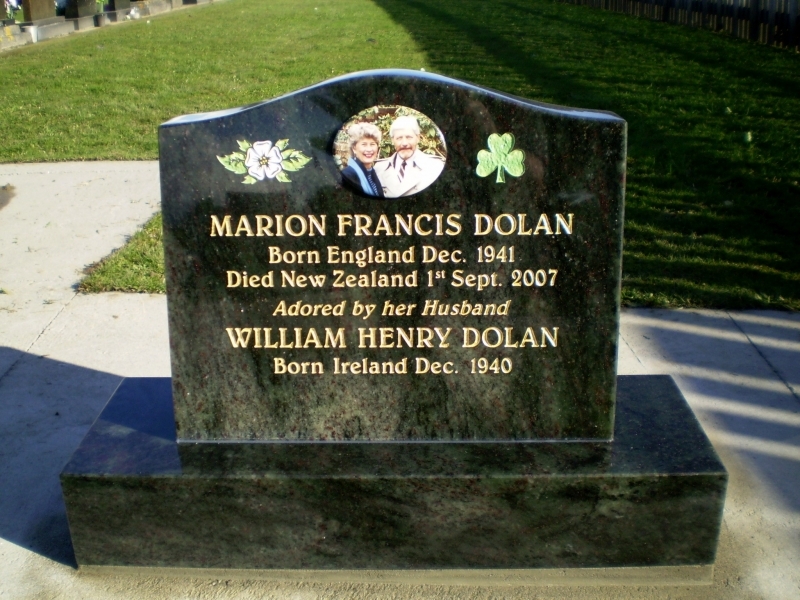 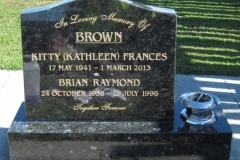 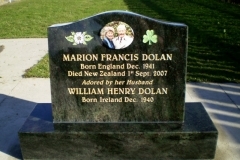 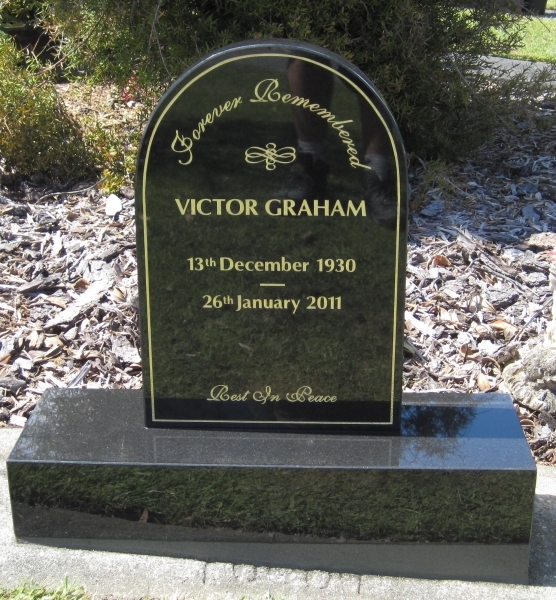 Cremation Monuments – Rhodes Monumental Masonry, servicing Greymouth, the West Coast, and Christchurch. 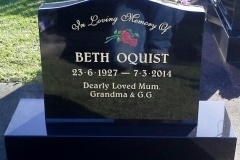 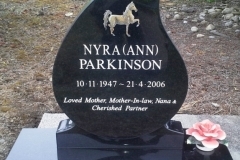 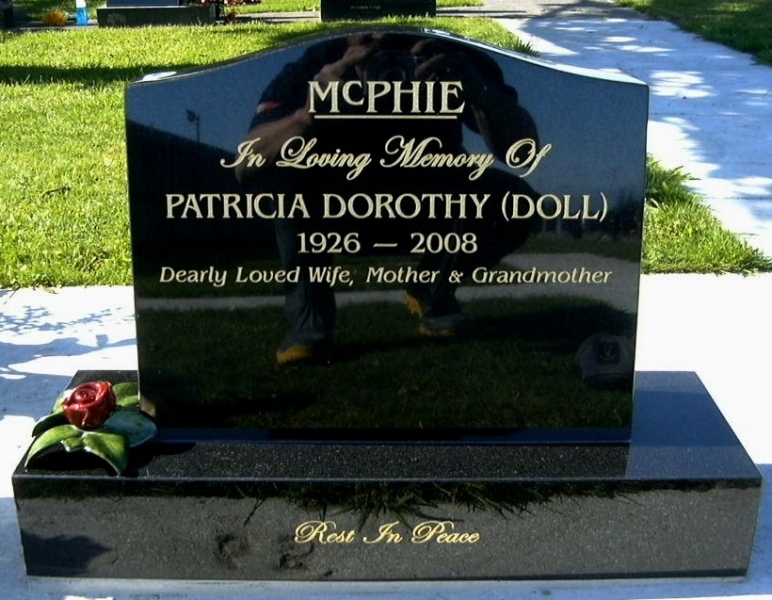 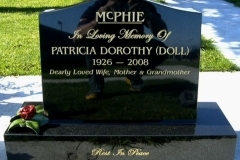 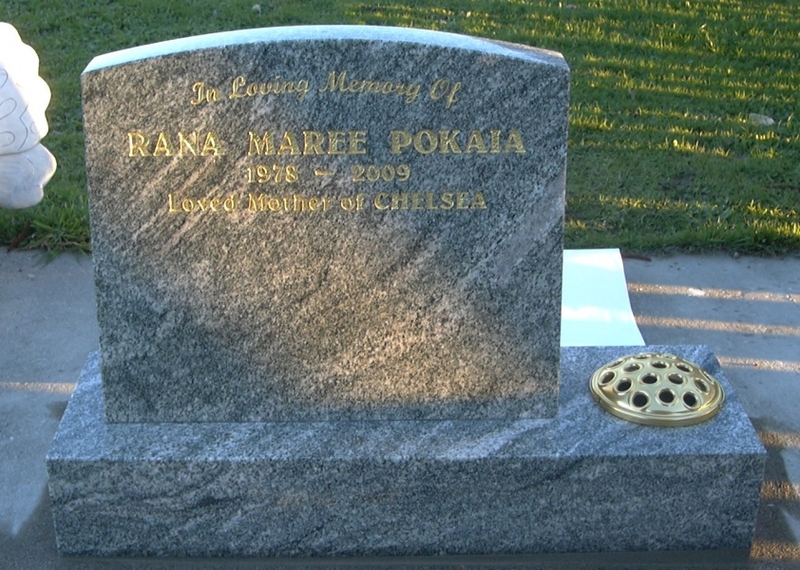 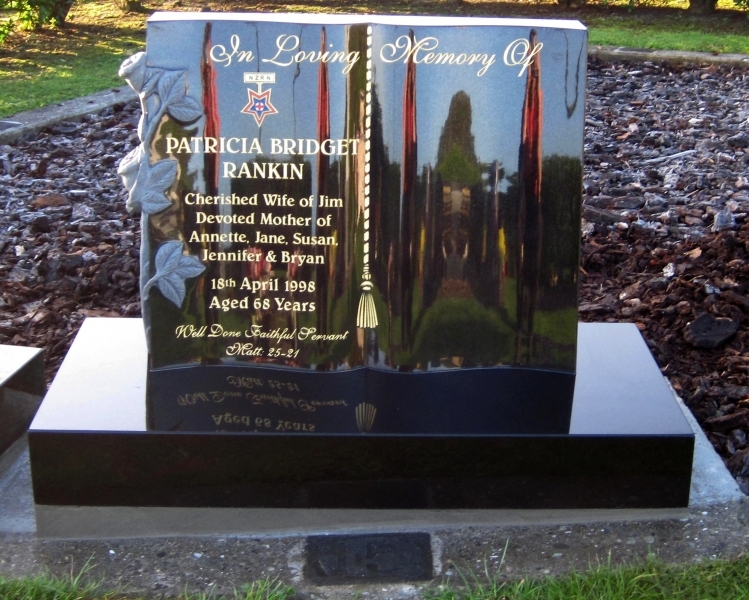 At Rhodes Monumental Masonry Ltd, we can help you create your special tribute to your loved one. 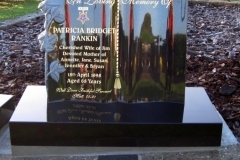 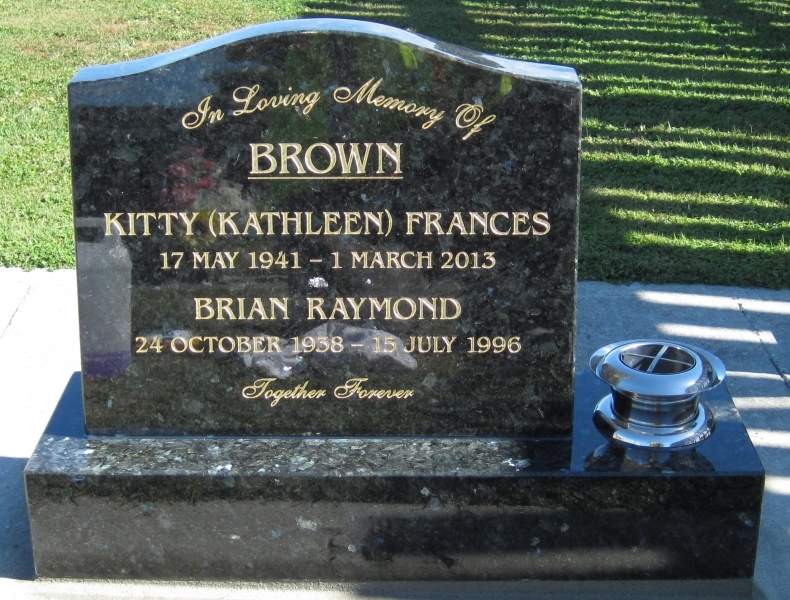 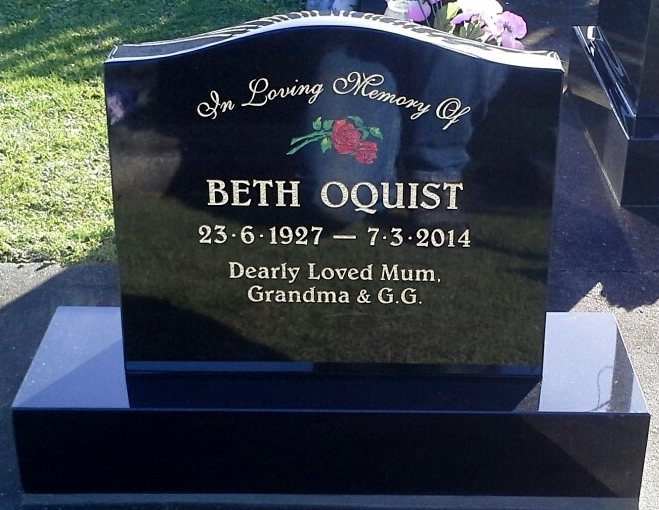 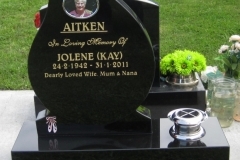 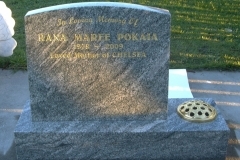 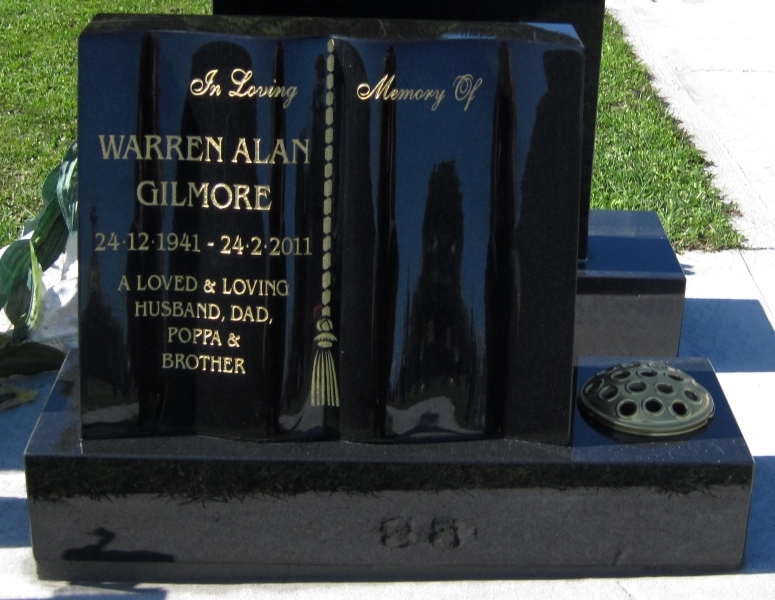 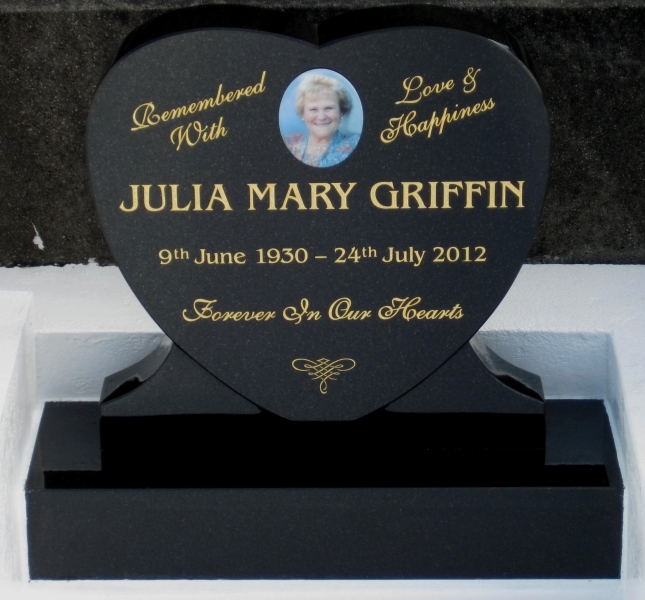 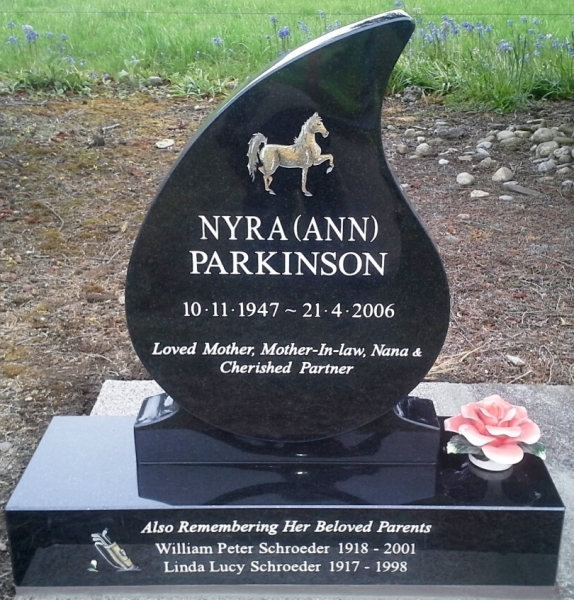 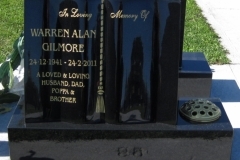 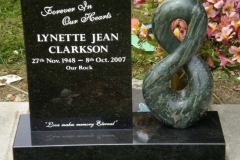 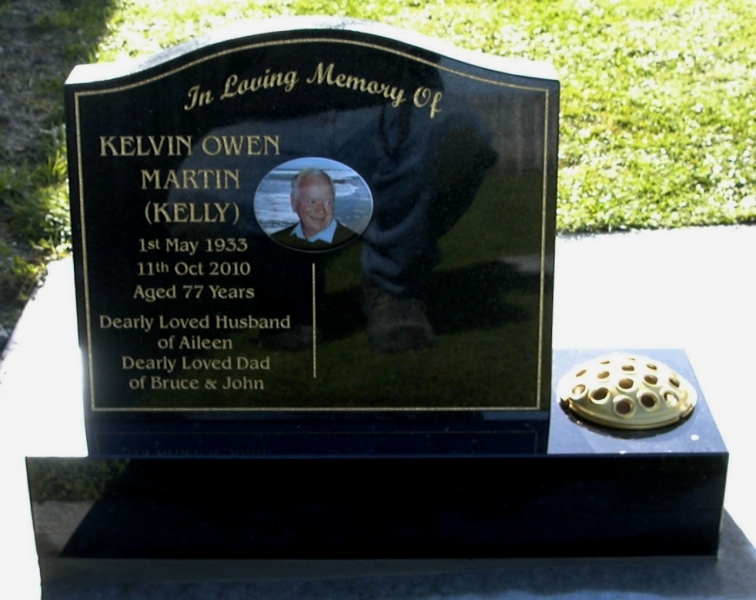 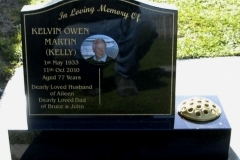 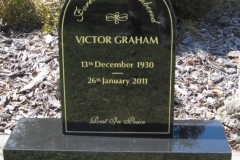 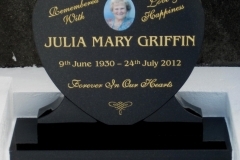 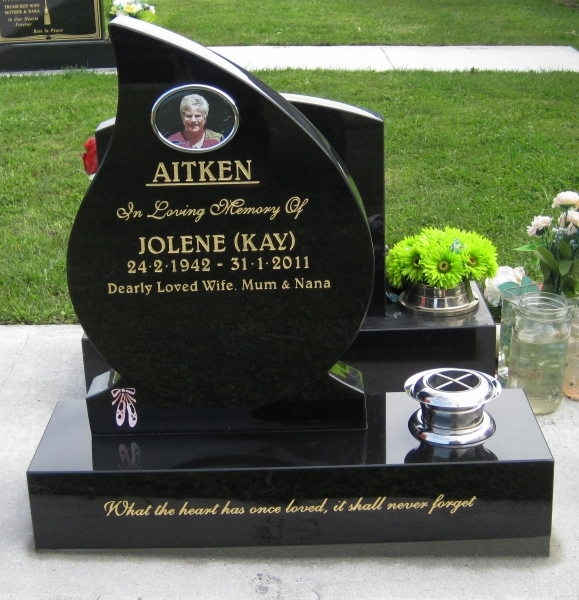 We have a large range of shapes available or with your help can design a custom made monument. 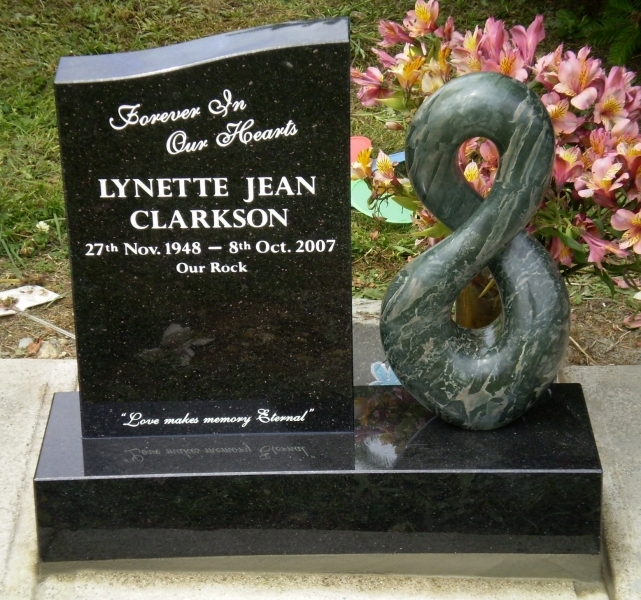 Pictured are just a few of the endless shapes available.